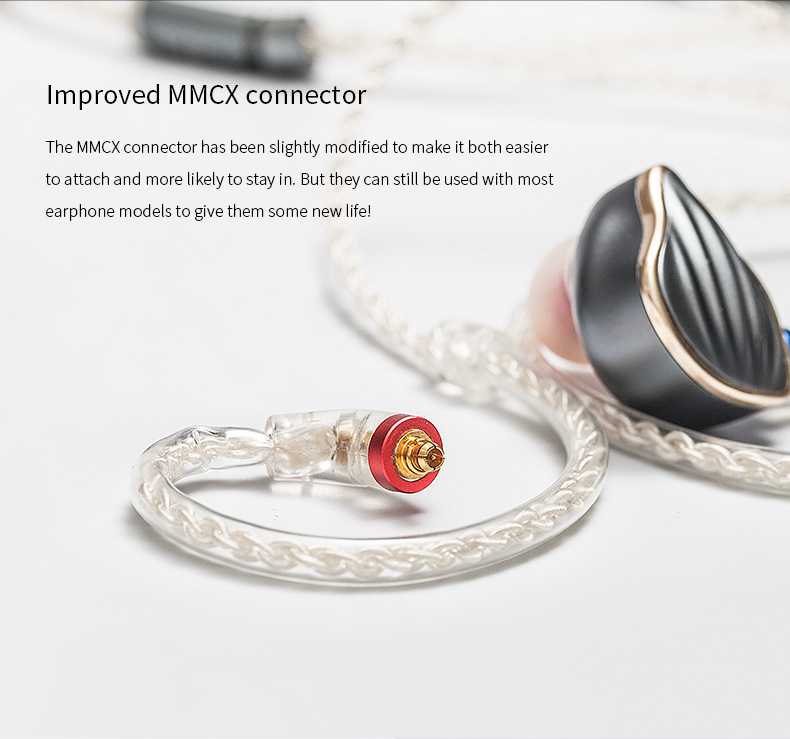 FiiO Releases the LC-2.5BS--High-Purity Copper-Plated Silver MMCX Cable - Hot news - FiiO Forums - Powered by Discuz! 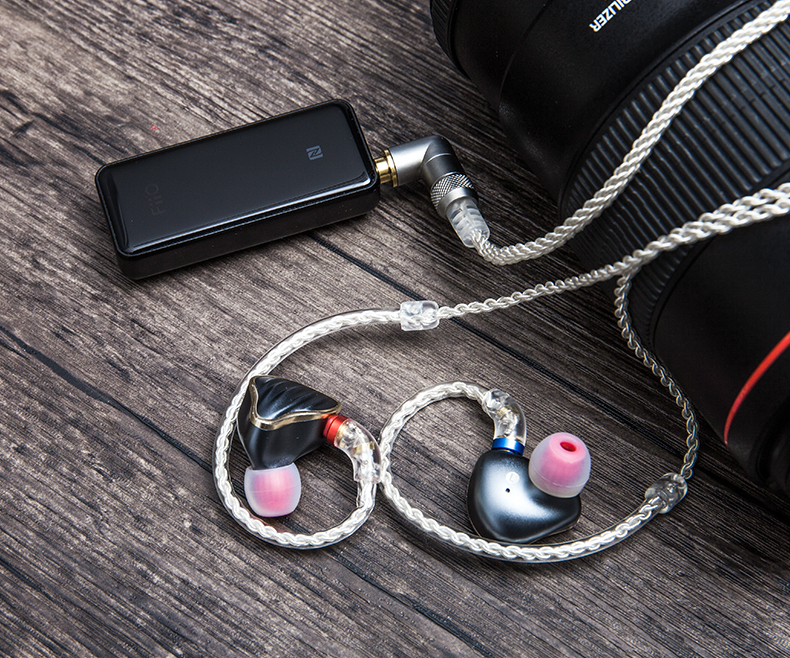 The previously released LC-3.5BS has brought great convenience to our users in enjoying the music on-the-go. 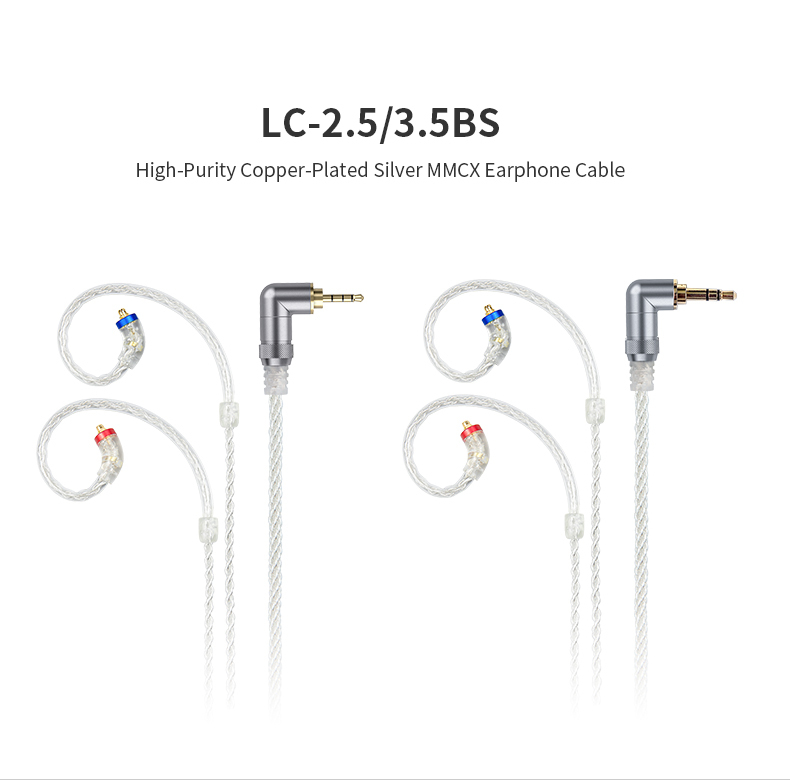 So now we release the 2.5mm version LC-2.5BS to the market. 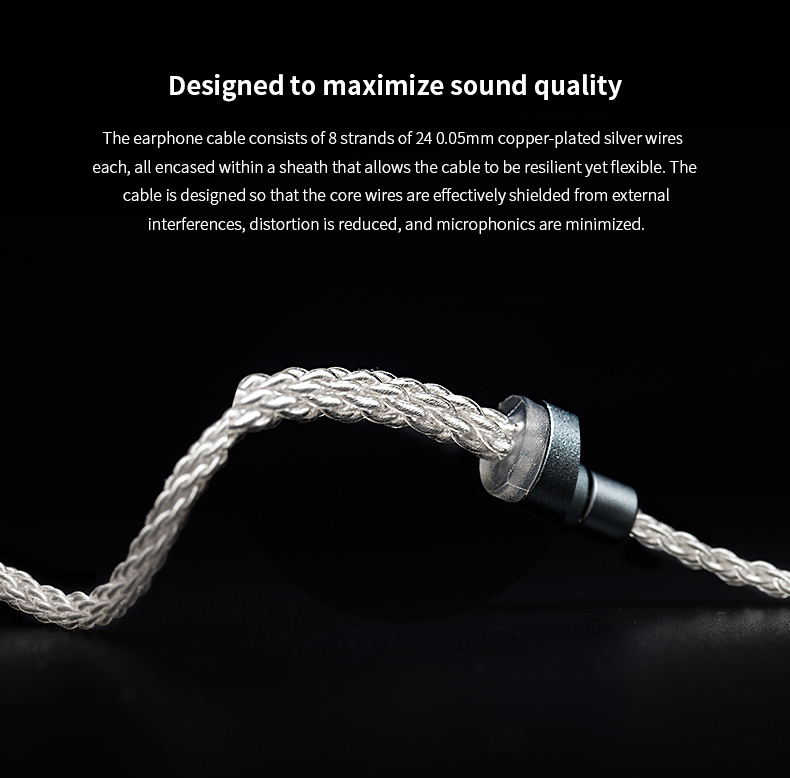 The LC-2.5BS also consists of 8 strands of 24 0.05mm copper-plated silver wires each, all encased within a sheath that allows the cable to be resilient yet flexible. 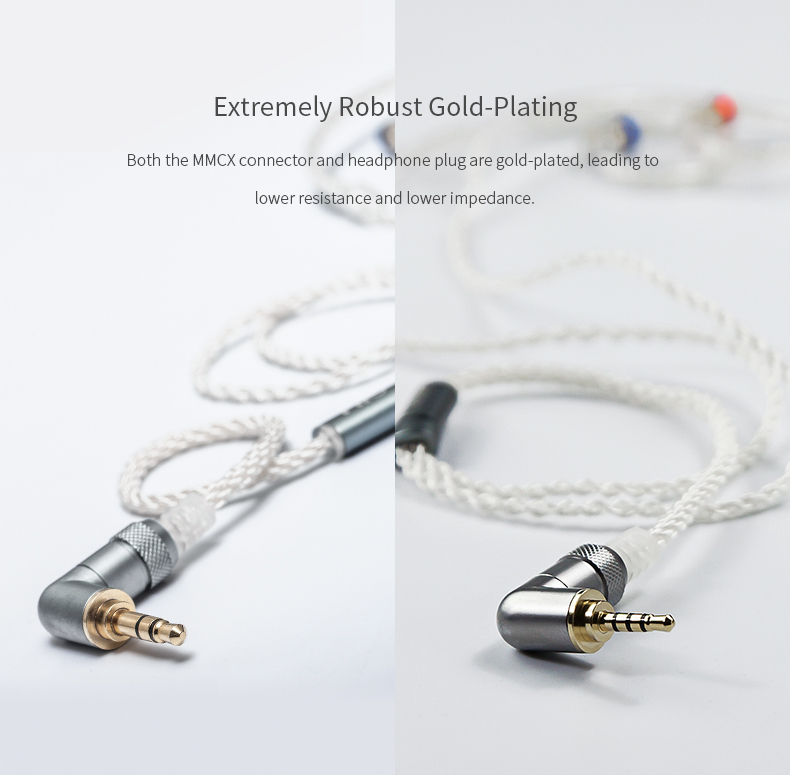 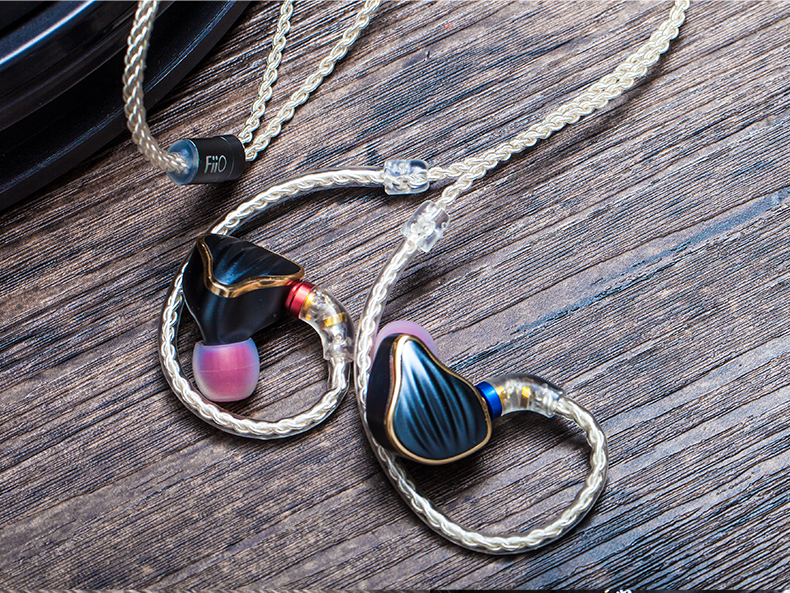 Both the MMCX connector and 3.5mm plug are gold-plated, leading to lower resistance and lower impedance. 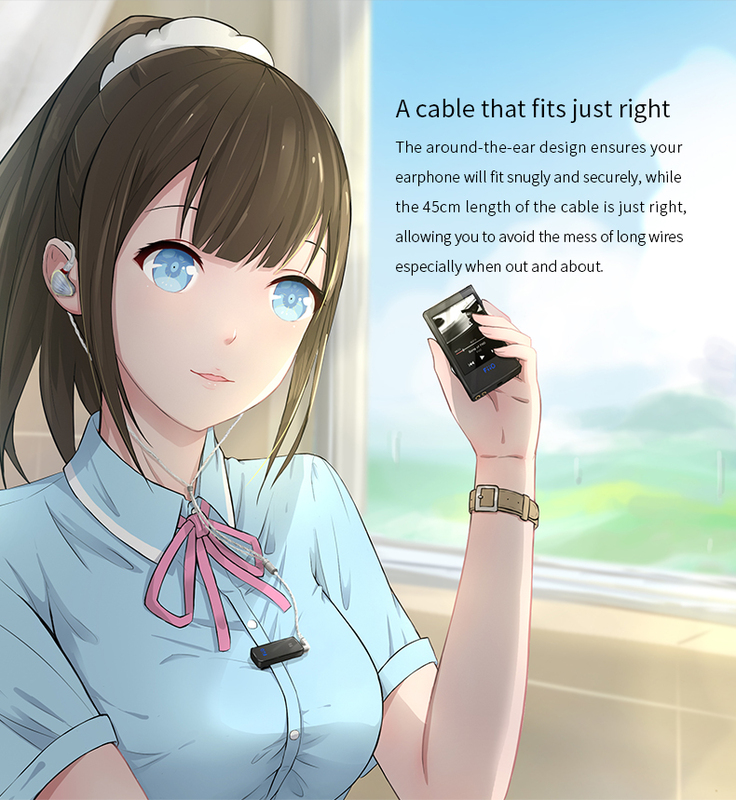 The around-the-ear design ensures your earphone will fit snugly and securely, while the 45cm length of the cable is just right, allowing you to avoid the mess of long wires especially when out and about. 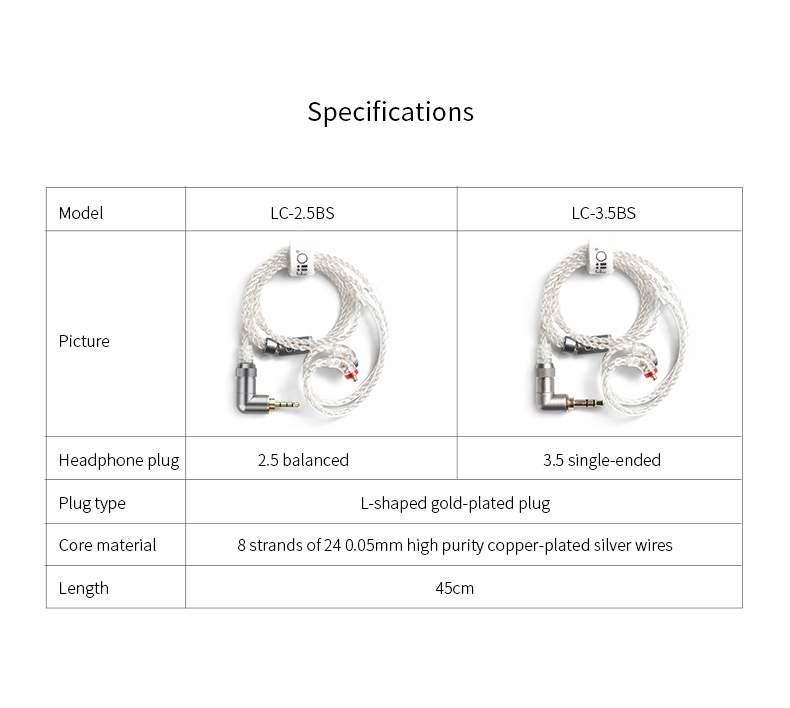 GMT+8, 2019-4-25 11:47 , Processed in 0.022536 second(s), 23 queries .